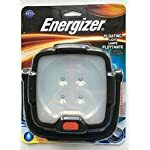 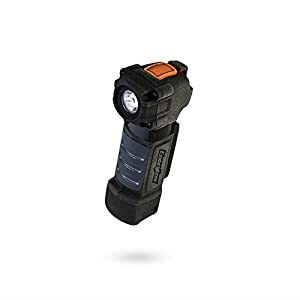 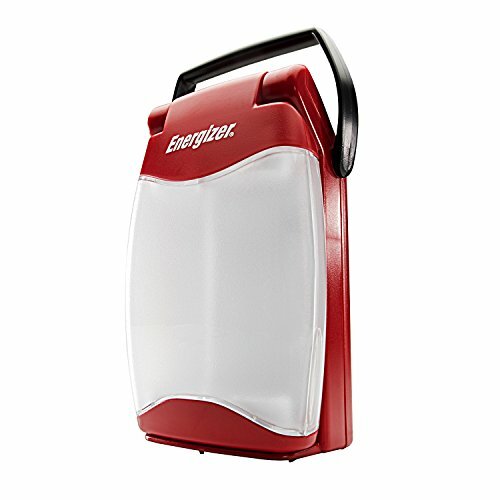 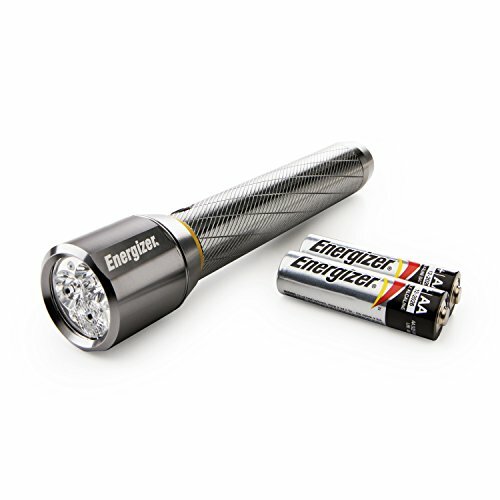 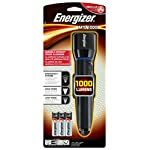 The Energizer Metal Light delivers high-performance innovation with exceptional brightness and hours of runtime. Unique MAXVIZ technology enables users to revel in sharp, high-definition performance with daylight color and wide, uniform light output. 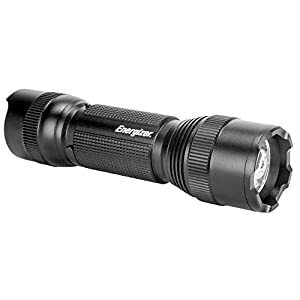 A smooth , digital switch provides get entry to to more than one beam settings: high for optimum brightness, power saver to optimize runtime, and strobe for emergency needs. With a complicated and sturdy aircraft grade aluminum construction, the Energizer Metal Light is a valuable solution for out of doors, work, or home applications.